Those of us who have attended a SOBCon gathering (the think tank for forward-looking business people) don’t need much convincing – when you’ve gotten together with 150 smart, creative, action-oriented professionals who are restless to shape their futures through smart networking and ideation, you view it as an annual pilgrimage. 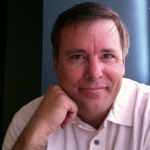 I’ve been to three SOBCon get-togethers in Chicago – and I’ll be back this May. Past reviews on my blog are here and here and here. SOBCon is not like a typical conference, where you get talked at endlessly, and mill around in large herds hoping to find someone interesting to talk to. SOBCon is where you brainstorm in small groups, network with a distilled 100-proof group of high-quality people, and come away with fresh ideas for your business. And people who are happy to hold you accountable to get it done, and encourage you along the way. If you want to pose and pretend, SOBCon isn’t for you. If you want to be real and make progress and challenge your own status quo, you need to go. It’s the kind of place where you make lifelong friends and find unexpected collaborators. SOBCon happens May 3-5. Sign up today (January 31) and save $200. See you in Chicago! In this introductory post, I opened up the idea of potential business opportunities that exist by thinking of The New Intermediation. Now, let’s consider one of those new intermediation roles: Curation. In this case, the Big Pool is information. We live in an age of information overload (getting exponentially worse), and no-one in an important business role has the time to keep up with it; let alone know how to filter, process, and assemble it into a strategic roadmap. Enter the curator. Filter, process, assemble, deliver/present. In the early days of social media and blogging, first-movers got into the curation business by assembling information resources and making money by advertising, or by selling subscriptions. Nowadays, there’s a ton of on-line noise (including information-assemblers), but there are still many opportunities to add value by curating targeted business information for an audience that needs it, and is willing to pay for it. A curator may make money directly by selling the information, or, by selling some other valued service that becomes known because a free (or low-cost) curation service drives awareness and credibility. This latter approach is one I followed in establishing my pharmaceutical consulting practice. In ancient times, Reader’s Digest was an example of curation. 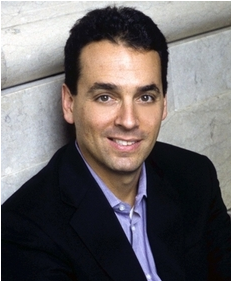 In more recent days, Marketing Profs is a great example of an on-line version. But this role can also be adopted by a solopreneur with deep domain knowledge and experience. If you know where to find things in the deep pool, AND you are aware of the related business intelligence needs, you can become a valued intermediary. Opportunity knocks! What are some other examples of curation intermediaries (people or businesses) that you know of or rely on? I’ve been consulting with a company that has a tremendous opportunity to grow through the differentiation of its offering. They stand between a huge pool of unstructured “stuff,” and a business need to make that stuff intuitively useful (even beautiful). This type of creativity is a rare gift. Many companies and people have lost work due to the internet-driven trend of disintermediation (the removal of no-longer necessary “layers” in the business chain – think about what Amazon has done to entire swaths of the publishing/book-selling business). But there are whole new business models on the other side of that coin – people and companies who can step in between two parties/needs and provide value. These are The New Intermediaries. And, for an entrepreneur, this is a model ripe with opportunity. For example – the client I described above specializes in creating intuitive visual design. Now, if you can look into a vast sea of poorly-structured information and create an information design presentation that advances business goals, you have added tremendous value as a specialized intermediary. 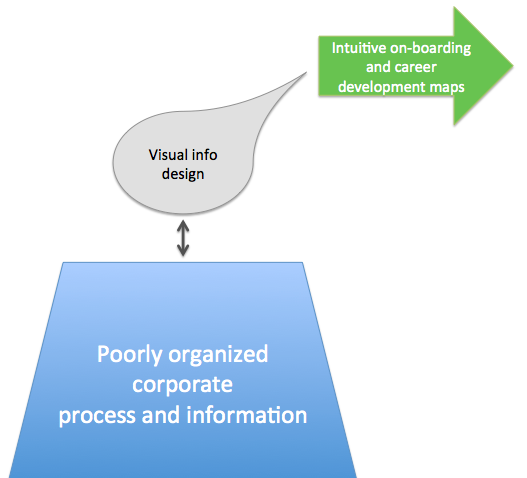 How many of us have experienced corporate on-boarding that was slipshod and poorly structured/designed? 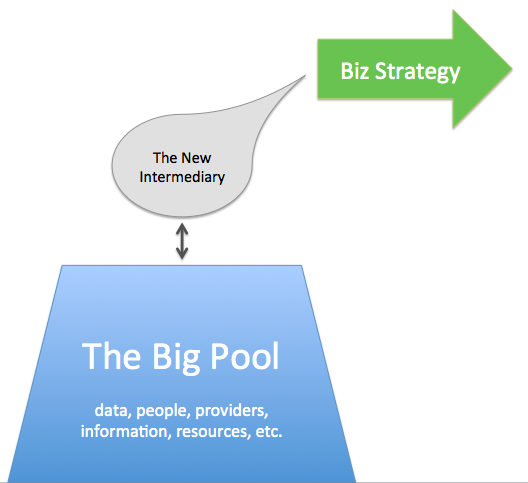 The new intermediary has enough of a foot into the big pool to understand the possibilities and extract the core value (think of an experienced digital marketer who can talk to programming geeks), but also has a foot in the strategic business world and can see the market application (that same marketer discussing potential applications with the CMO). This intermediary is a filter and a translator and an interpreter between two worlds. What is an on-line curator of information? Exactly – a new intermediary. 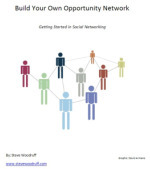 The internet (and social media) has created an explosion of “stuff,” but also there are tremendous opportunities that come with the enhanced ability to build and cultivate networks. Social networking can be a mechanism to enable business intermediation. In fact, I launched my Impactiviti business 6+ years ago based on this concept, though I wasn’t really thinking so much about the generalized potential of the model. 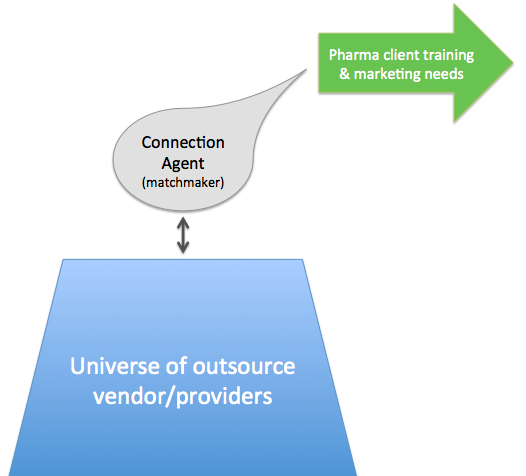 I create partnerships with the best outsource vendors for training and marketing development (out of a vast pool of providers), and then I “matchmake” my pharma clients with the optimal providers – helping clients more efficiently choose vendors, while helping vendors more efficiently gain targeted business opportunities. A major enabler of this business model, from the get-go, was digital technology for networking and communication. The intermediary has to have solid domain expertise and a trusted reputation to be effective. Bingo – only the top people and companies can do this. And, hey, isn’t that what we want – business growth opportunities for those who have earned differentiation through competence and trust? When I do Clarity Therapy with professionals looking to gain a clear direction for their future, it’s surprising how often we quickly identify a potential opportunity involving new intermediation. I’ve scribbled down some other applications of this model somewhere in this vast pool that is my desk – I’ll dig it up this week and post a few other suggested ways people can carve out this role for themselves. I’m thinking that a lot of people in their 30’s, 40’s, and 50’s who have built up a strong base of knowledge and credibility can find themselves a nice niche as new intermediaries and role their own. What do you think? Me-working or Team-working – Where Are You? During a deep discussion with a Clarity Therapy client this week, we touched on a theme that I’ve often thought about. His orientation, his preferred work-style is similar to mine, in that he prefers to work more independently. Don’t try to manage me. Just give me the job to do and I’ll do it. And don’t make me dependent on the (non-) efforts of others. On the other hand, there are many people who gravitate toward building, leading, or being part of a larger team. Interestingly enough, the person I reference above is clearly an extrovert, and absolutely does his best work in and around people. But I’m thinking there is a work-style, a preference, that has to do with independence vs. interdependence. Now, obviously, to be effective in business most of us have to work, at various times, in more or less team/interdependent situations. But I strongly prefer to work more alone than as a dependent part of a team – and I’m wondering if the preference, the orientation, is DNA-level wiring. Put me somewhere in the Mostly Alone/Light Collaboration end of the scale. Again, this isn’t a measure of introversion or extroversion, nor is it a function of whether we enjoy people and even work around them. A gregarious sales person can still prefer me-working, while a quieter introvert may feel the greatest comfort being part of a larger team. What do you think – does this sort of scale make a valid distinction? Where would you place yourself?